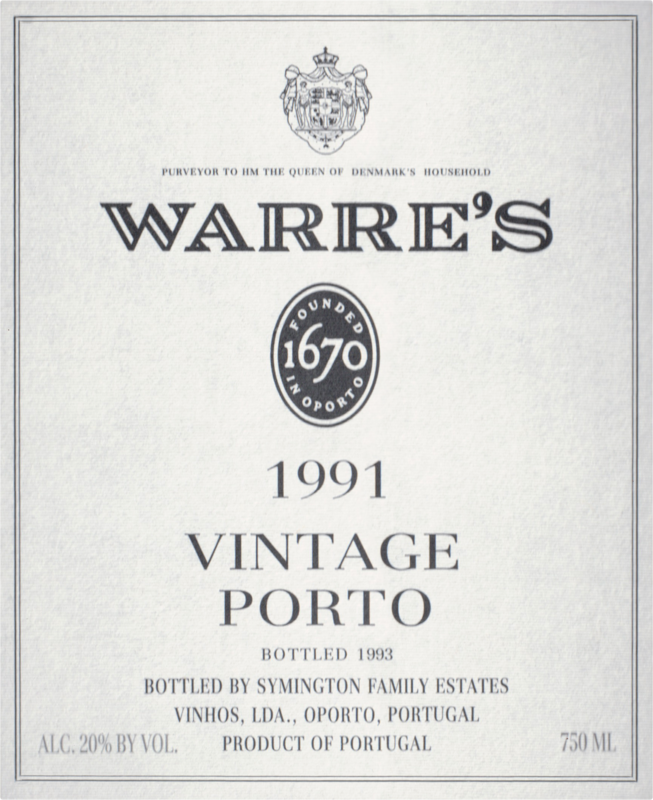 "Raisiny and very sweet, with plum and prune aromas and flavors. Medium- to full-bodied, with a slightly hot finish, but should come around nicely. 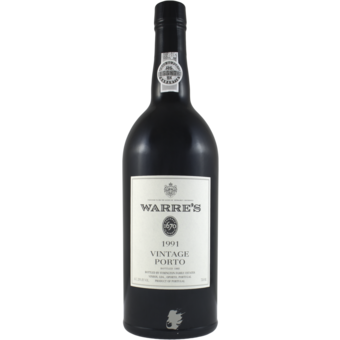 '91/'92 Port retrospective. Drink now through 2014. 6,000 cases made."